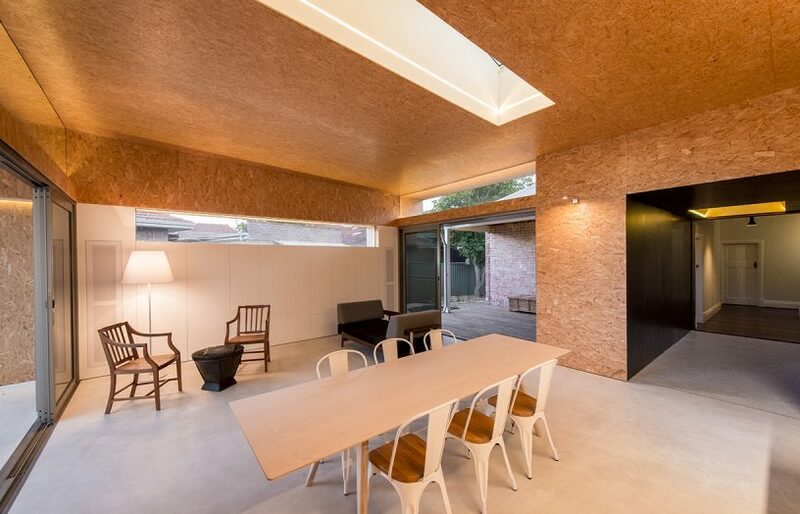 We look at the latest developments in prefabricated and modular design & construction in Australia and New Zealand. 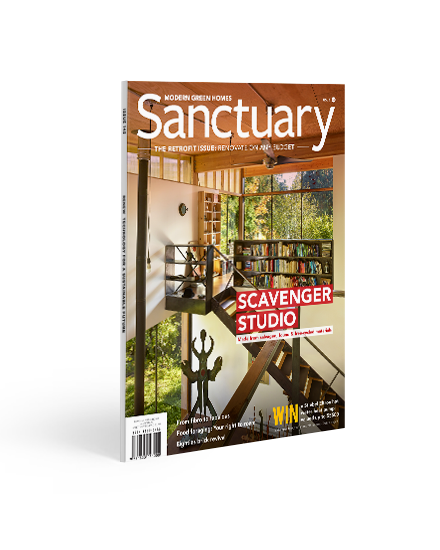 Sanctuary 42 is out now, with a special feature on the latest developments in the modular & prefab industry in Australia. 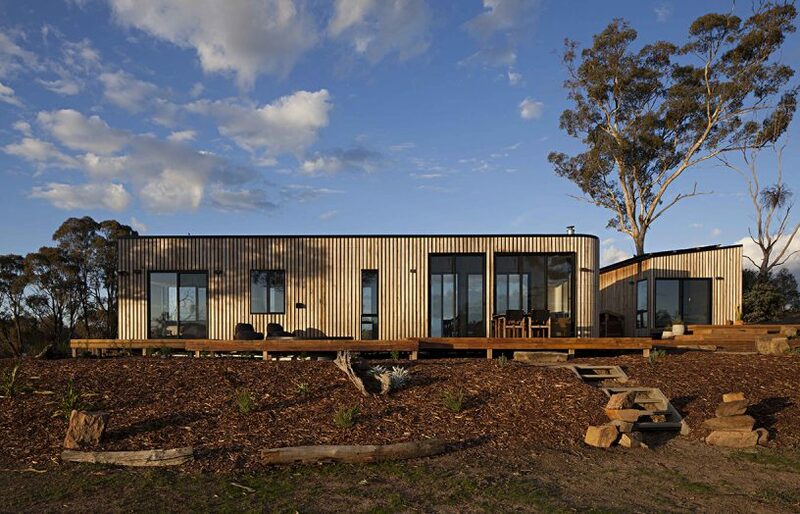 A house designed around a series of modular units seems like a great solution for this holiday home in Victoria’s alpine region. 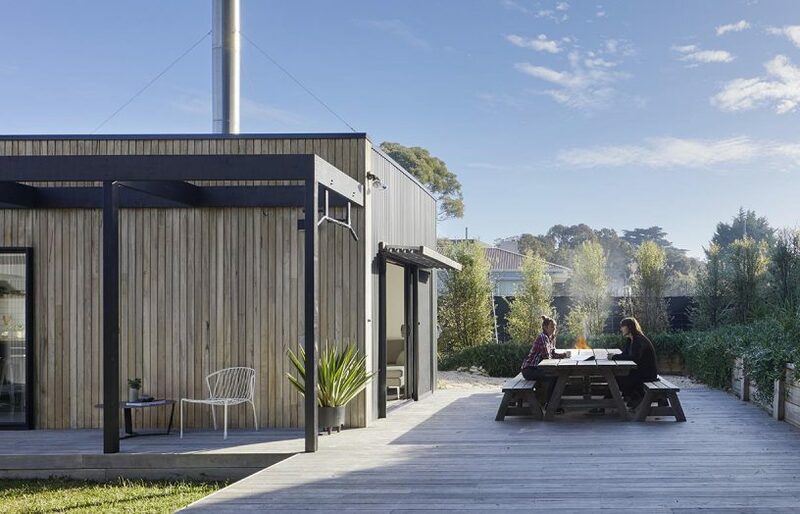 Working with a modest budget, architect Matt Elkan transforms four salvaged shipping containers into a stylish, low-maintenance getaway on the NSW south coast. 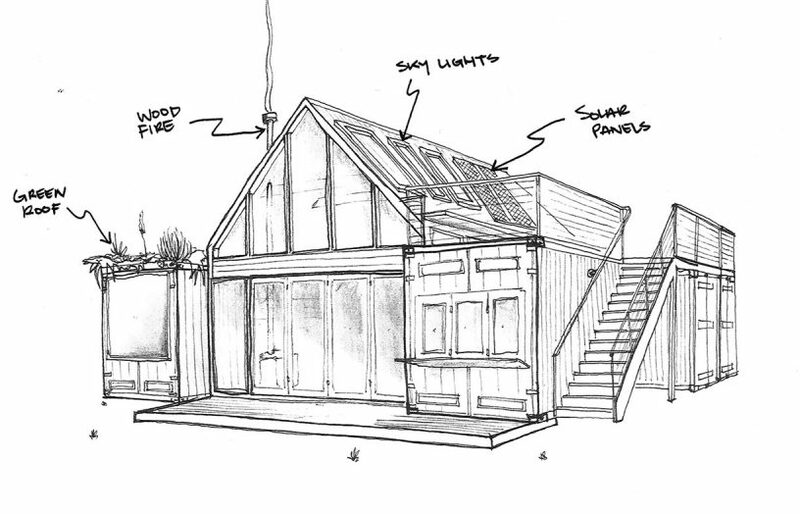 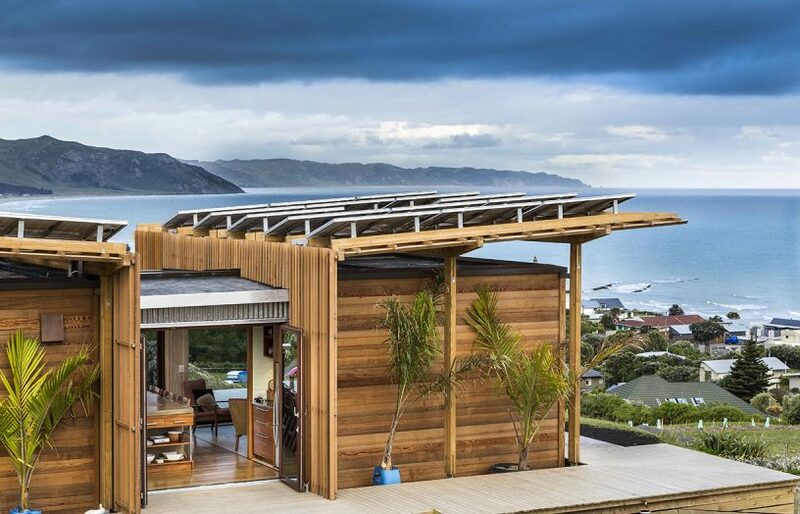 Designed as a student project for an international green building competition, this reimagined Kiwi ‘bach’ has found its permanent place on the east coast of New Zealand’s North Island. 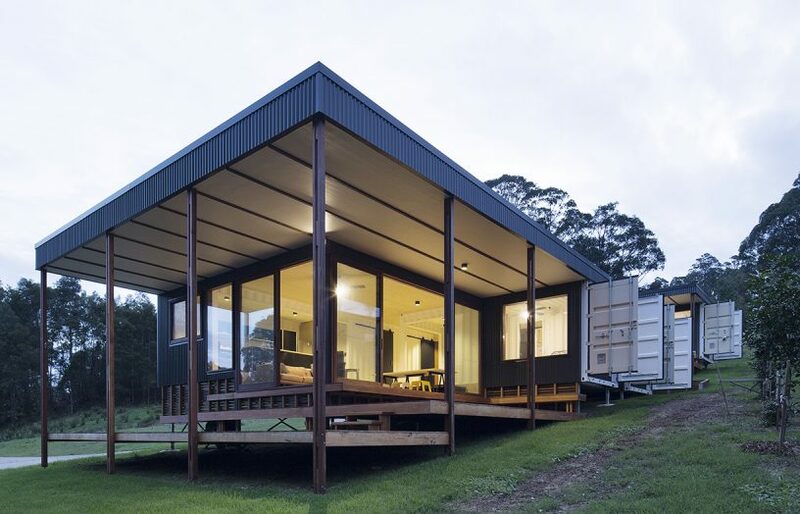 A prefabricated, modular design was found to be the most practical way for a Melbourne couple to build 130 kilometres away on a Central Victorian bush block. 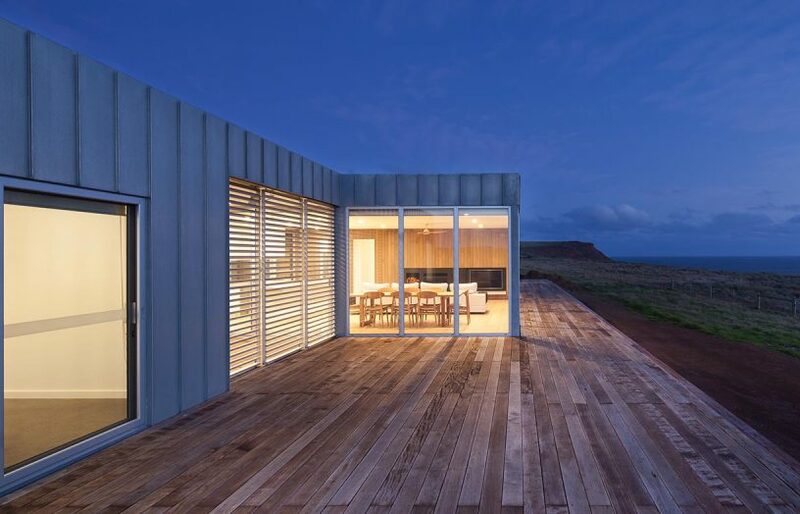 Designed to be transportable by truck and barge to French Island – one of Victoria’s most inaccessible places – this prefabricated farmhouse is no ordinary coastal retreat. 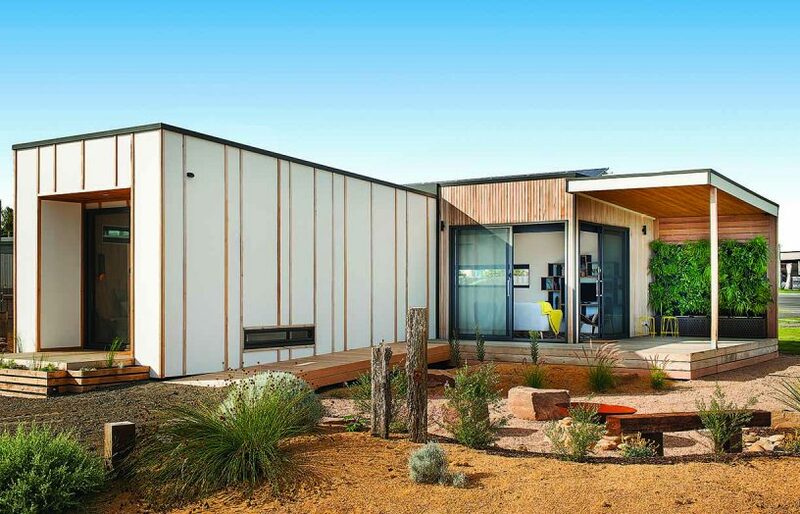 From high-end, glossy affairs to inventive and economical buildings, here are a few fine examples of sustainable modular and prefab homes from around the world. 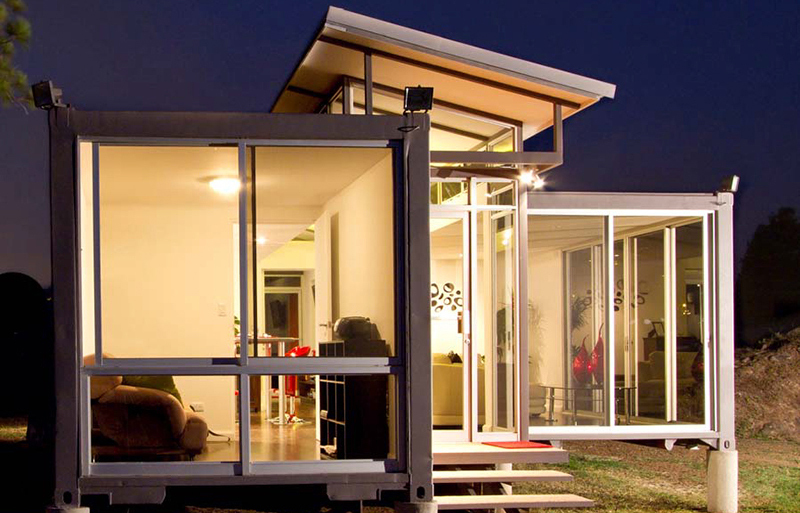 This article from 2015 is the first in our series of articles following the development of the modular and prefab construction sector in Australia. 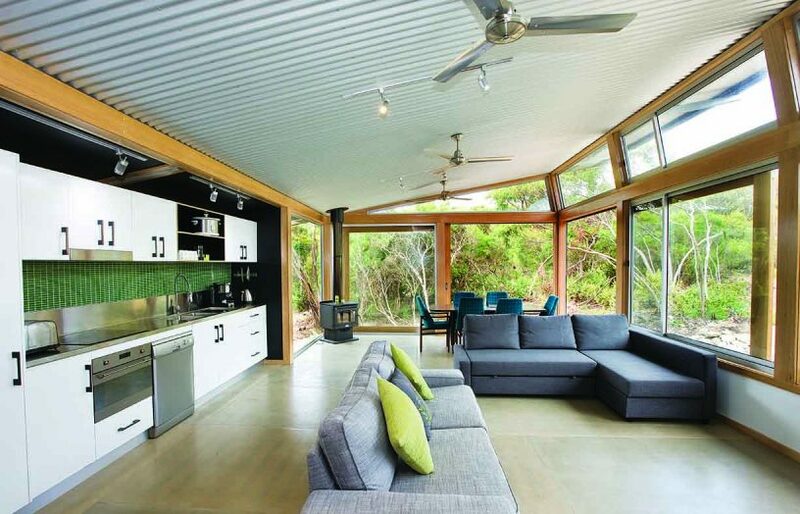 This modular holiday house proves smaller is better when out in the bush.